So it’s been a since since I moved to Orbit Developments Beckwith House and thought I’d write a blog, partly going over some of the subjects talked about in an earlier blong but also convering new material. 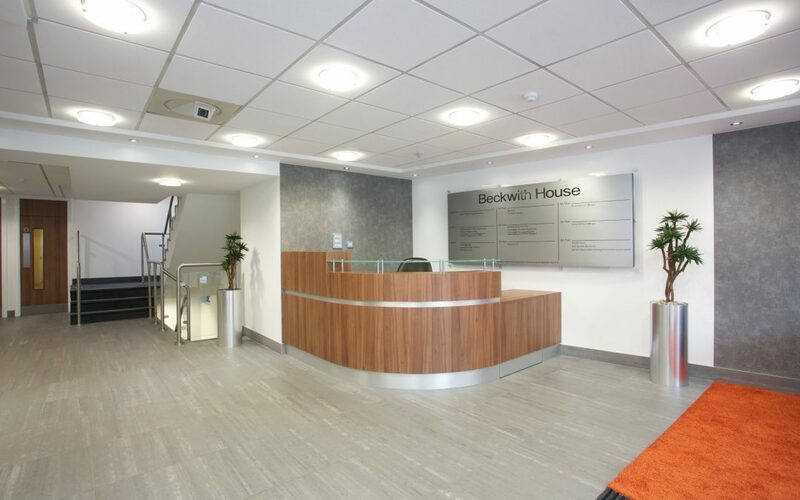 A few clients have visiting me at my old serviced offices and then visit me at Beckwith House have commented about the contrast and the overall feel of the building in a more positive way, even going so far as to say wow when they’ve come to see me. Even I still get a buzz when I walk into the reception area as I head to the lifts and think, yes I actually have an office here. Not only was there some positive PR from Souter PR through my new landlords Orbit Developments about me moving into the building, but it seems to also improved my searchability online as was contacted by a depeartment within NHS Stockport to do a small project within weeks of moving. The working environment is great too with access to a big kitchen on my floor, meeting room access once a month and access to The Hub at Regent House whenever I need it. When I say the building is in the centre of town, I mean central. Based on the A6 opposite Merseyway Shopping Centre and less than 10 minutes walk away from the new retail development Redrock it’s a prime position to pop into Stockport town centre and see what new shops have opened up, being refitted and generally see what’s happening around the town. Thankfully the move has had a positive impact on both myself and the business. 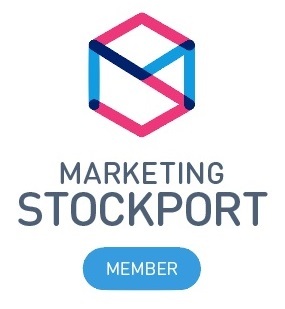 Not only have I noticed an increase in workflow but general interest in the business seems to have increased too, but that may be a combination of work done on website, networking on social media and accumilated PR exposure from the networking groups I’m involved in such as Marketing Stockport and Greater Manchester Chamber of Commerce. Looking forward to seeing what happens with the business and seeing how far I can take it with being in a serviced office at Orbit Developments.